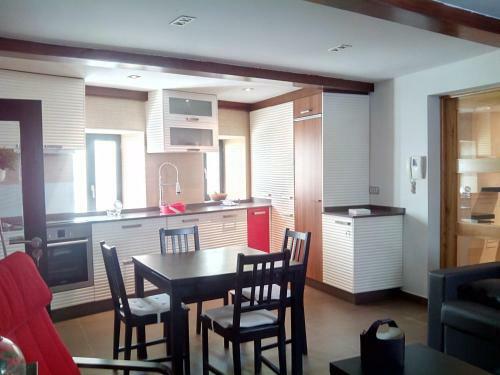 This apartment has 2 bedrooms, a living room and a fully equipped kitchen with an oven. 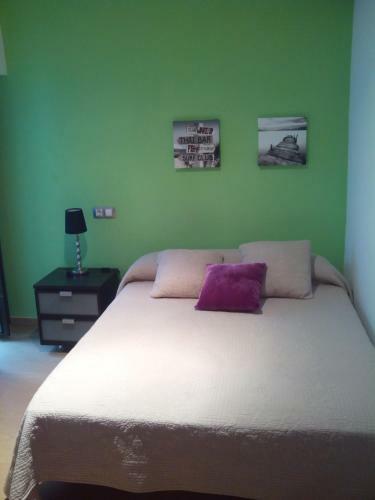 The apartment also offers 1 bathroom with a bath. 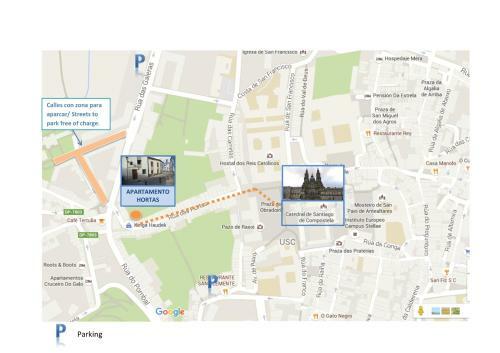 Popular points of interest near the apartment include Raxoi Palace, Casa do Cabildo and Plaza del Obradoiro. 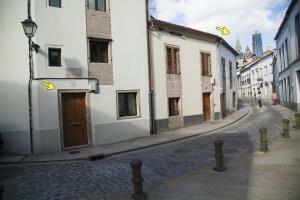 The nearest airport is Santiago de Compostela Airport, 15 km from the property.